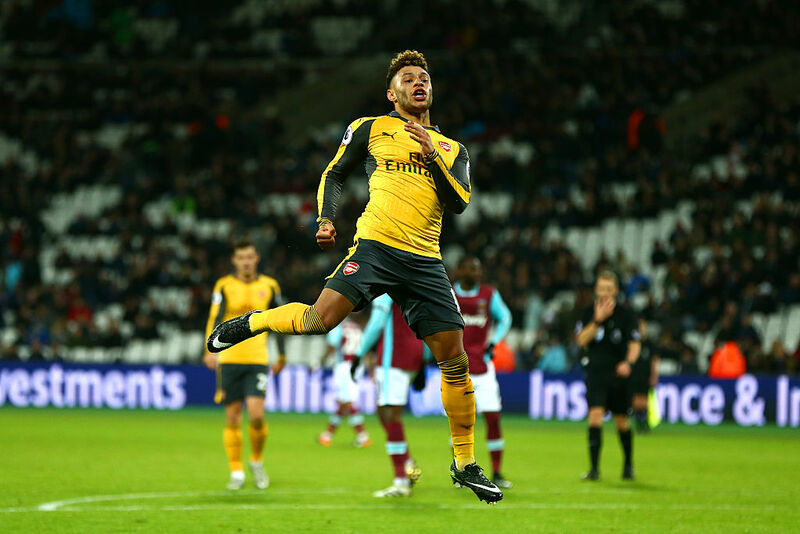 – Gabriel stepped in at right-back at West Ham and did surprisingly well, in a solid 5-1 win, with Alexis netting three goals in 14 minutes, here are our ratings. – Good news on the injury front, Danny Welbeck, Per Mertesacker and Hector Bellerin are back out training after missing respectively seven months, four months and three weeks. – Promising midfielder Daniel Crowley’s loan has been terminated by Oxford, like it had been at Barnsley last season, once again due to a lack of professionalism. – The FA Cup 3rd round draw saw Arsenal getting a trip to Preston North End in January, read the story here. 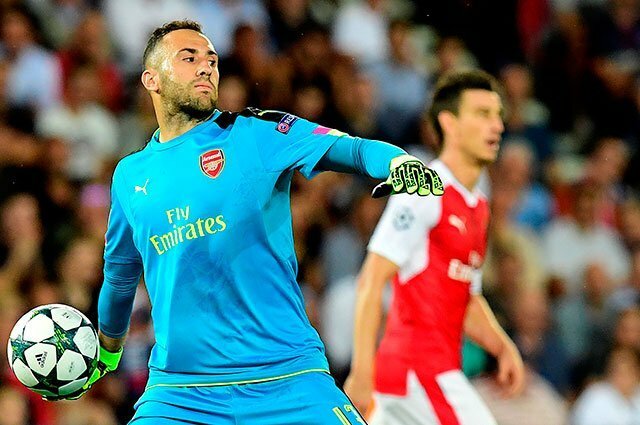 – Arsenal are said to hold talks over David Ospina’s long-term future. – Roberto Firmino apparently has a release clause of £82M that cannot be triggered by Arsenal and only Arsenal, following the near signing of Luis Suarez in 2013. – Another disappointing season for Arsenal’s academy, as a late goal from Basel knocked the young guns out of the UEFA Youth Cup, read out match report here. – In a game that many thought would be useless after the 2-2 draw with PSG two weeks ago, Arsenal brushed away Basel, thanks to a hat-trick from Lucas Perez and the first goal from Alex Iwobi in nearly eight months! Check our ratings here. – Meanwhile, a complacent PSG was held to another 2-2 draw, this time at home to Ludogorets, which offered the first place of the group to the Gunners. – Sadly, drawing Bayern is still possible, as they finished behind Atletico in their own group, check the roundup of every possible opponent and their chances of drawing Arsenal ahead of the draw on Monday. – Olivier Giroud’s agent denied any chance of the French striker leaving Arsenal in January. – According to Calciomercato, Arsenal have joined the race to sign Christian Pulisic from Dortmund. – Chelsea are said to be eyeing a move for Alexis Sanchez if talks to extend his contract fall through, read the full story here. 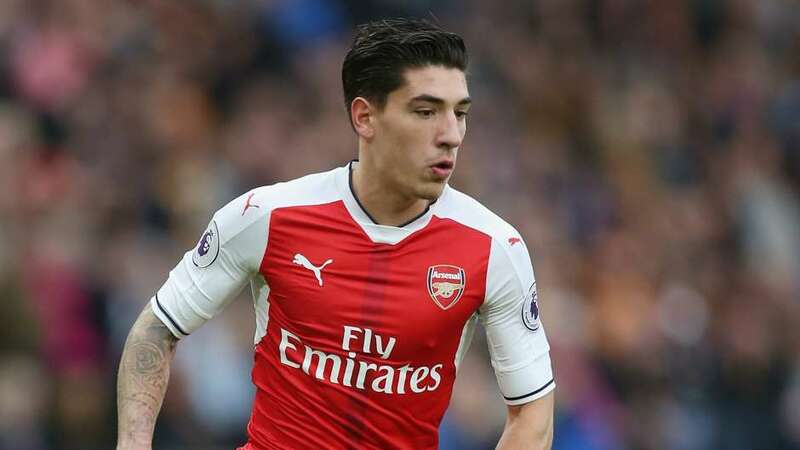 – In Thursday’s press conference, Arsène Wenger confirmed that Hector Bellerin was back in full training and would be assessed ahead of the game against Stoke City. – He also confirmed that Arsenal wouldn’t sell Alexis or Ozil, even if they end up not extending their contracts. – It was also reported that Arsenal are in preliminary talks with six to seven players over new deals to stay at the club, including Olivier Giroud. – A word on the winter transfer window, Arsenal are will not buy nor sell anyone from the first-team in January. Yet they could change their mind as Ajax starlet Riechedly Bazoer is set for the exit door at Ajax. – Long-term Arsenal target Julian Draxler looks also set to leave Wolfsburg, after falling out with the fans and the club. 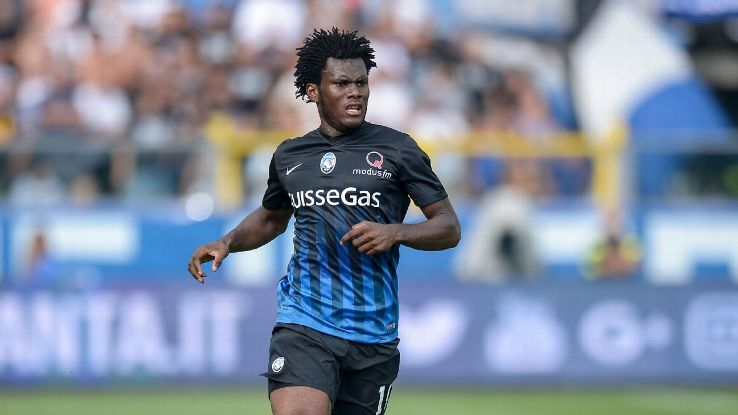 – Lastly, Arsenal are also tracking Atalanta star midfielder, Franck Kessie. Share the post "The Weekly roundup: 10th December"